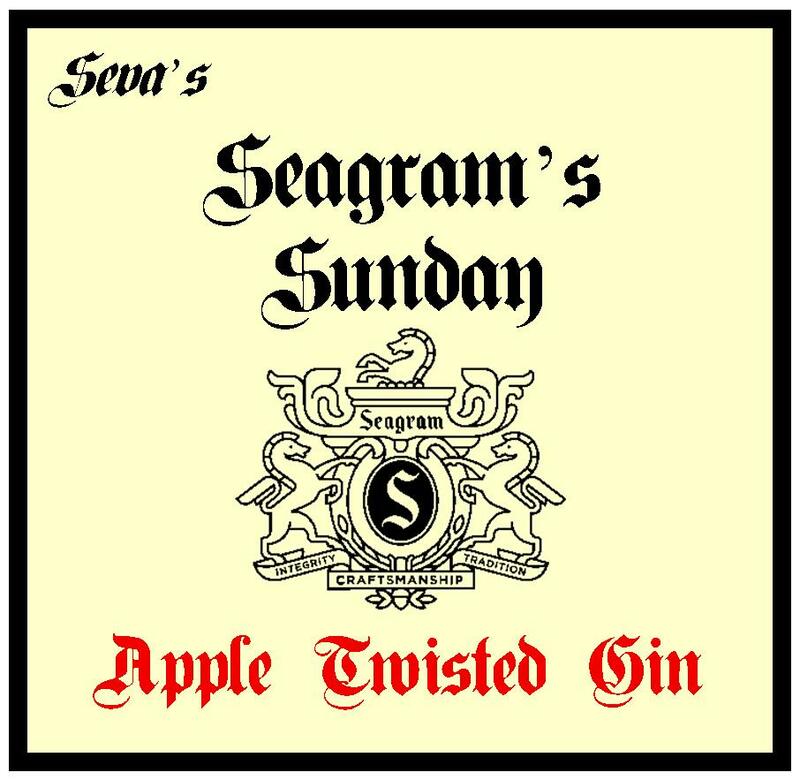 Apple Gin is not to be confused with gins that use fermented apples as the base for their alcohol, such as Chase and CapRock. I made my gin using a pretty straightforward method: I simply infused peeled apple in gin for about a week. I was lucky enough to get a variety of freshly-picked apples from a local orchard and tried out three different varieties: Bramley, Katy and Worchester. Here’s how the results tasted. Taste: Quite pleasant; this had a lot of character, with an initial honey sweetness, vanilla and then sharp, crisp and sour apple on the finish. Nose: Although this was the lightest in colour of the apple gins, it had a very intense nose, being slightly salty with some nutty elements, too. Taste: Certainly dryer, this was slighty vermouth-like, with a quite tart, but very creamy finish. Quite odd, but a very different style. Nose: A rich amber in colour, this had a stronger nose, more like cider. It was also dryer, with some citrus and almond in addition to the apple. Taste: Very smooth, with an almost honey-like texture. Fresh apple notes were followed by warmer cream and vanilla notes, reminding me of a baked apple with spice. The juniper comes through at the end. This wasn’t bad. It tasted like a normal Gin & Tonic, but with a hint of musky apple at the end. I didn’t think that it tasted that different to a Gin & Tonic garnished with a slice of apple. This apple gin didn’t stand up to the tonic water too well, although it did come through at the end. OK, but not great. A mix that looks like ginger ale. I think this really works well: you get your standard Gin & Tonic flavour, but with an added fresh, sweet, spiced apple note. This gives it a bit of a lift and makes it less bitter. This was simply super: the dry, sweet, creamy apple notes work exceptionally well with the Kirsch (dry), lemon (sour) and Orgeat (sweet and creamy). It was very smooth and not too sweet, but very fresh, too! The kirsch came through a lot more in this, which is a dryer cocktail with hint of both apples and pear. 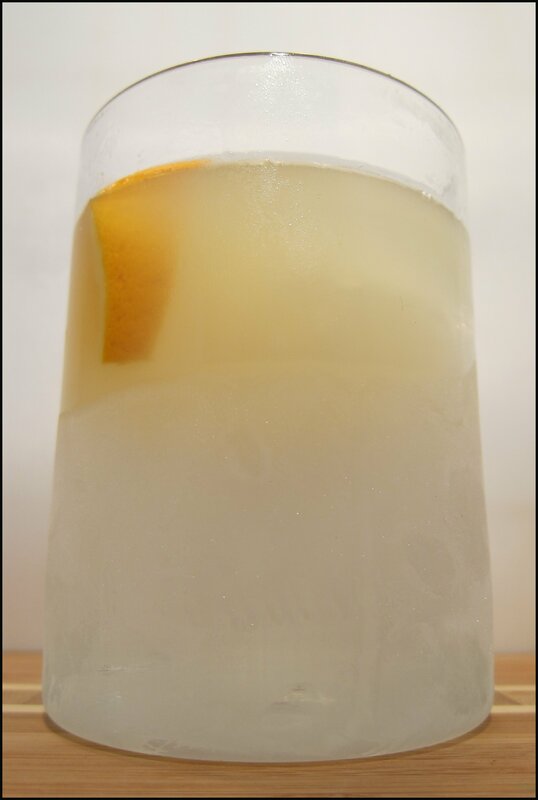 The lemon and orgeat add depth and balance. 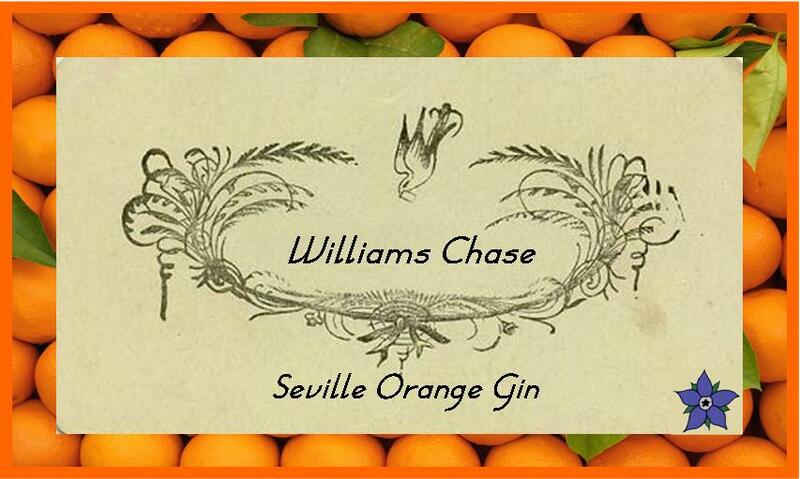 If you find the Bramley version too sweet, this could be for you. All of the ingredients seem to be more in sync in this version, but, at the same time, it seems to have a little less character. Nonetheless, it’s still a very flavourful and enjoyable drink to drink and tastes more well-rounded and sophisticated than the others. I think that Apple Gin is a rather tasty concoction and would be perfect as an ingredient in many a summer cooler. Overall, my favourite of the three varieties that I tried was the Worchester. I thought that this variety complemented the gin the best, producing an Apple Gin that had both a good, fresh apple flavour as well as distinctive gin notes. 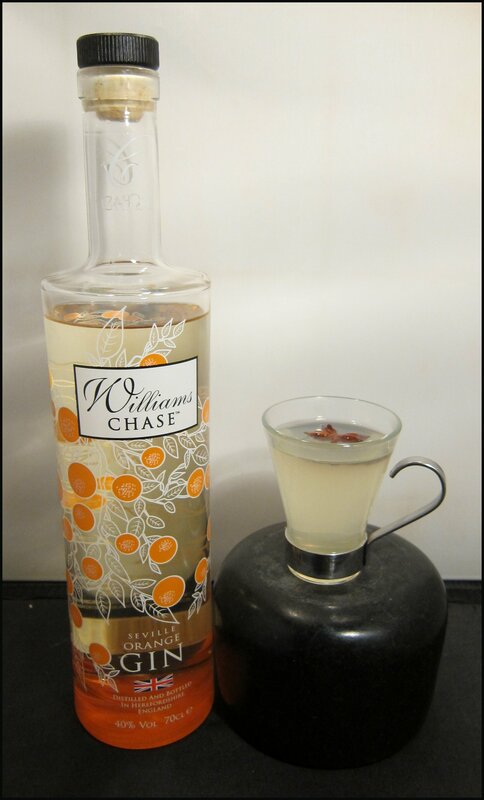 As a result, it produced the best cocktails, full of tasty and vibrant, but balanced flavours. 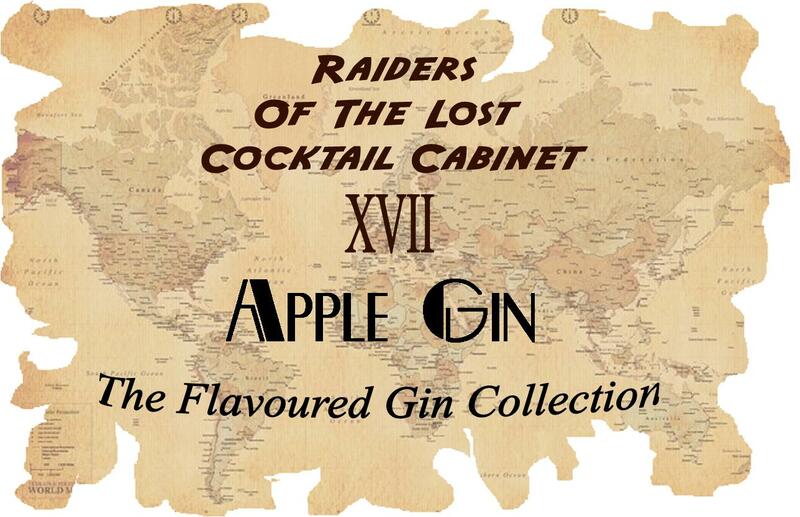 For more on Apple Gin why not check out this excellent article over at Gin Fool?